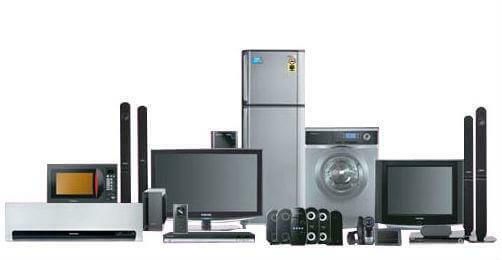 Home appliances play an important role in our daily lives. Imagine having to go through a week or a month without your television, refrigerator, air conditioner, washing machine, and kitchen stove. Living a normal life would be unbearably difficult without these. We have settled into a norm where appliances figure in almost everything that we do, whether in our workplace or in our homes. As such, when either of these fail to work, we encounter difficulty, however slightly, with commencing with our daily activities. Aside from these home appliances, we also service larger equipment such as walk-in freezers, chillers, ice maker machines, and cold storage. Whether your applications are for residential or commercial use, we have the experience and technical expertise to perform all kinds of home appliances repair. Dubai customers can call on us to inspect their equipment at home, make a detailed analysis of its condition, and conduct any repairs or maintenance work necessary to get it in perfect working order once again. We can work on all major house hold and kitchen appliances. The repair work needed for each of these vary in terms of complexity. However, by understanding the differences in the circuitry of these equipment, we are able to implement a more direct and focused approach in training our personnel. That is why you can always rest assured that our professional technicians are well-trained and properly equipped to deal with any home appliances repair Dubai customers may require.